Our team of expert professionals enables us to offer this solid heavy weight ISI 710 Waterproof Plywood. Manufactured using 100% Eucalyptus Wood, our plywood is made using Phenol Formaldehyde (PF) resin/glue using German glue line technology to ensure optimum bonding between the core veneers under high temperature and pressure to make our plywood boiling waterproof for 108 hours. 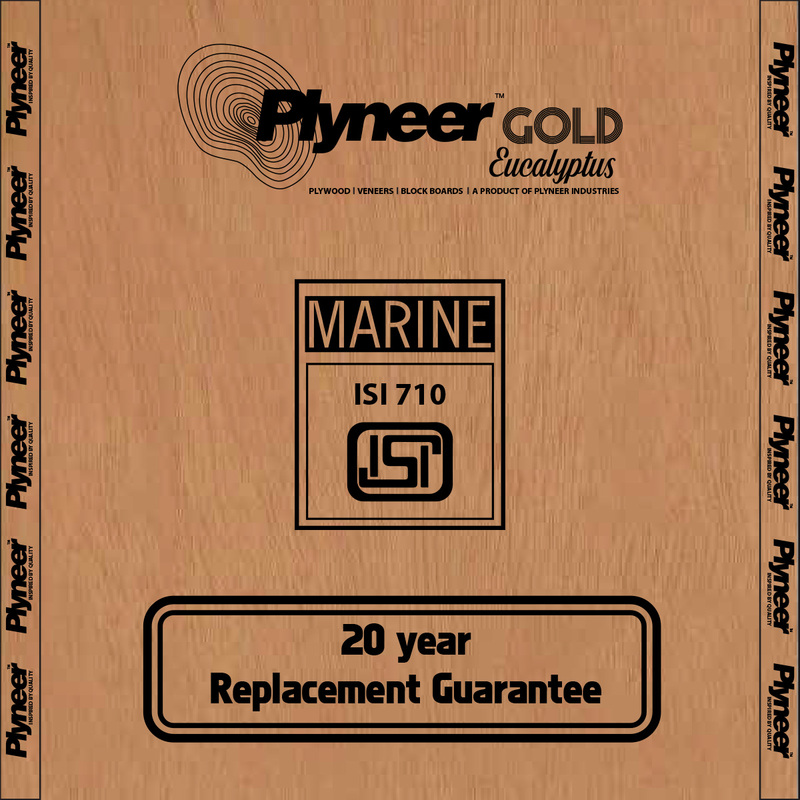 This Marine grade plywood is chemical impregnated and offers resistance to insects, termites and borers.